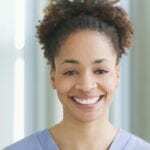 Training for a career as a nurse aide is a wise decision. 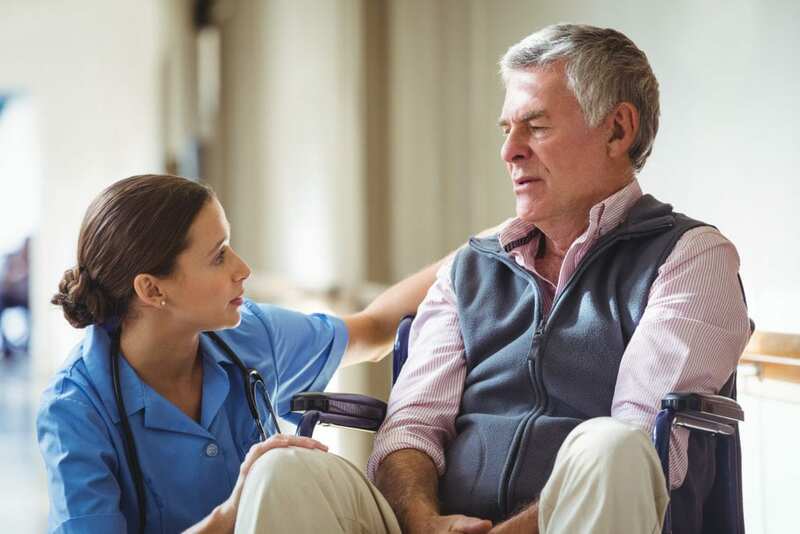 The Bureau of Labor Statistics lists Pennsylvania among the top five states with the highest rate of employment for nurse aides. Nationwide, the BLS projects a 17 percent increase in employment, which translates to an increase of 267,800 between the years 2014 and 2024. The projection for CNAs and Orderlies is higher than the national average for all other jobs. With such a positive outlook, students who enroll in a nurse assistant training program can be assured of finding a job upon completion. CNA training helps students develop the skills to provide basic care to patients in hospitals and nursing homes and become the primary caregiver for many patients. CNAs must be able to bathe and dress patients, reposition patients in their beds or move them between the bed and wheelchair, measure vital signs and update patients’ charts, answer call lights, observe and monitor patients’ conditions and report concerns to nurses, assist patients with their meals, and help with rehabilitative treatments. TLC Institute’s nurse aide certificate program operates with the approval of the Pennsylvania Department of Education. It covers 100 hours of theory and hands-on instruction that will be completed in 12.5 days. The curriculum emphasizes abude prevention, high quality restorative care, and safety and emergency preparedness. Instructors also prepare students for success on the state competency exam administered the American Red Cross. TLC offers remedial assistance to any student who does not pass the state exam. The affordable tuition includes the required textbook, student manual, documentation, and certificate of completion. HACC’s nurse aide program is a non-credit course that confers a Certificate of Completion to successful graduates. The curriculum includes 120 hours of classroom and practical instruction. It is offered on a daytime schedule (17 days) or evening schedule (29 evenings). Attendance for the first 24 hours of the class is mandatory. Students who miss classes will be dismissed. Arrangements can be made to make-up hour missed after the first 24 hours. Students must provide the following documents before the first day of class: a completed health examination form (not older than one year), PPD test results, criminal history record information (CHRI), an FBI report if you have not been a resident of Pennsylvania for the past two years, documentation of influenza vaccine, and two forms of identification. Students must secure all-white uniforms, white shoes and socks, and a watch with a second hand. Students with disqualifying convictions will not be admitted/retained in the program. A high school diploma or GED is not required for admission but many facilities require employees to be high school graduates. The program is approved by the PA Department of Education, and graduates are eligible to sit the NNAAP exam to be added to the Nurse Aide Registry. The tuition and textbook cost $1098. Students in the Nurse Aide Program at the Adult Education Center at DC Tech will prepare for the Nurse Aide Competency Exam through 121 hours of instruction. The curriculum includes 76.5 theory and lab hours and 44.5 clinical hours in a long-term care facility. Students learn patient care, infection control, basic nursing procedures, communication skills, medical terminology, anatomy, vital signs, hygiene, and safety and emergency procedures. The intense program requires physical and mental stamina. Interested persons must attend a pre-admission interview, complete a physical exam, 2-step PPT, PA State Police Criminal History Check, and FBI check, verify PA residency, and provide proof o completing high school or GED certificate. Classroom sessions meet Monday, Tuesday, and Thursday from 5:00 to 9:00 pm for 6 weeks. Clinical sessions meet from Monday through Thursday from 5:00 to 9:30 pm for approximately 2 weeks. The cost of the program is $895.